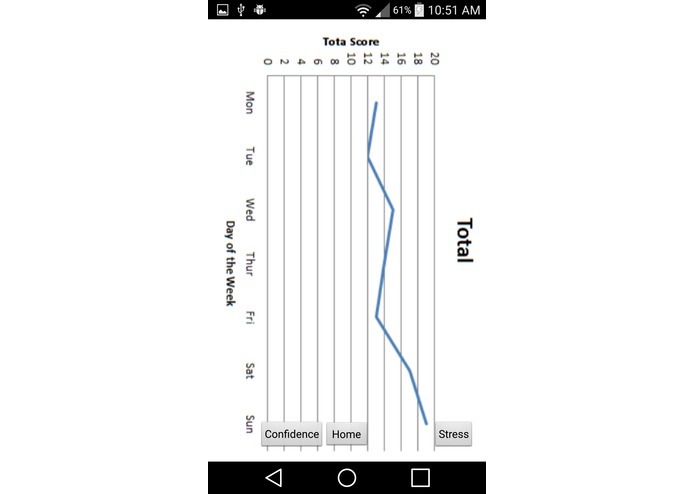 One of our members, Shivam Parikh, had the idea for an application that could help track and improve mental health through an application that asked a few questions every day. The inspiration behind his idea was when he saw some of his close friends go through some tough times. While that was going on, they were not able to recognize the deterioration of their mental health and therefore they couldn't make an active effort to fix the problem. After coming to LAHacks and seeing the various APIs, we decided to expand from just the quiz. We now have an entire ambient environment changing system as well. 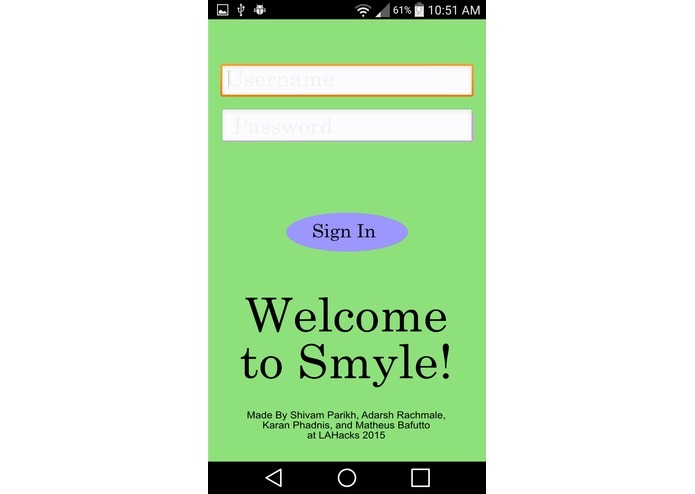 Smyle has a database of questions stored on Microsoft Azure in a MySQL database. These questions are then sorted and tagged with point values that are based on the response levels. 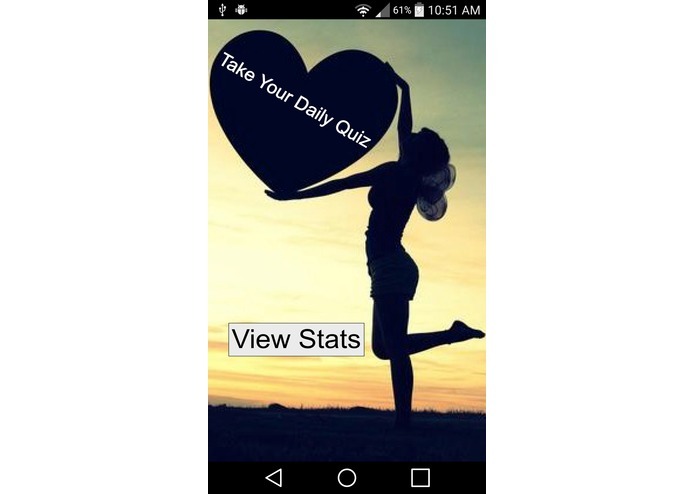 The front end Android or Web application pulls 10 of these questions daily and formats them into a short, 1-2 minute quiz to analyze the user's personality for the day. The information is then uploaded back to the user's data on Azure and analyzed. 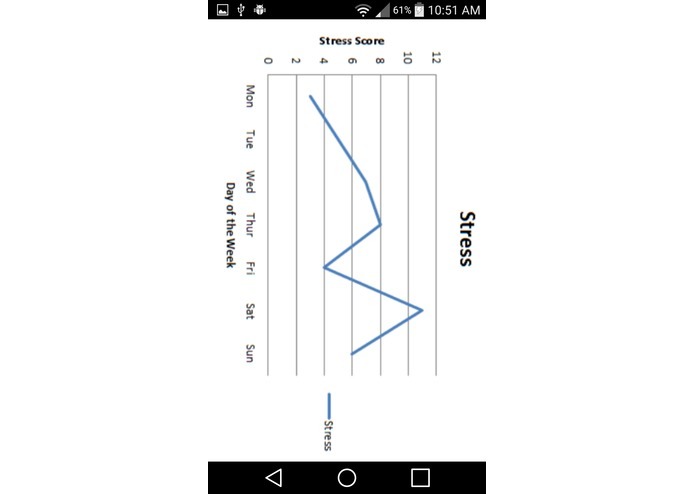 It returns a score that is then plotted on a chart for: Final Scores, Stress Levels, Confidence Levels. And after the daily quiz is done, the ambient environment is enabled. The ambient environment includes colored lights from the Phillips Hue bulbs and music from a bluetooth speaker. The environment can also be expanded to set the climate using the Nest APIs but we weren't able to get our hands on a Nest to hack on. The music choices and lighting colors are picked based on your mood from our analysis. For example, if you are happy, the color of the light would be a very light blue and the music playing would be an upbeat, energetic song. However, if you were feeling sad, the color would be a more uplifting color that gradually becomes brighter to help provide a subconscious change to both the environment and your mind. We performed some psychology color research and got most of our information from http://www.empower-yourself-with-color-psychology.com/. We ran into a lot of challenges with implementing the Azure API and using the smart products. Most of our team was full of fresh hackers who have only attended one or two hackathons before, and we were really looking forward to learning the new APIs and services available here. We all deviated from our comfort zones and learned a lot about cloud services, web development, and the internet of things. 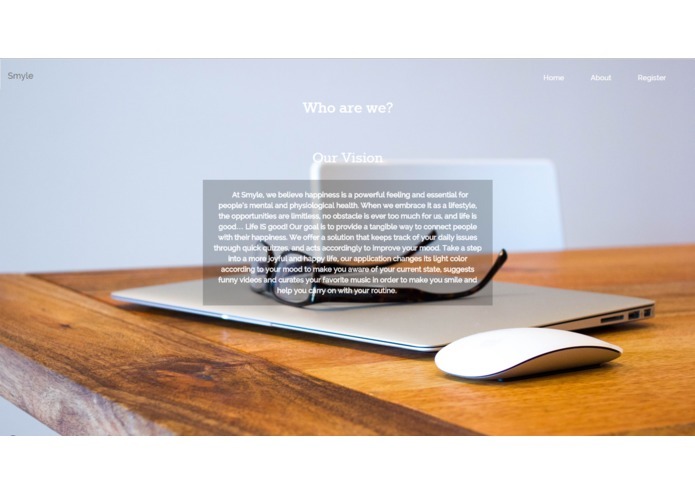 We as a team are incredibly proud that we were able to make a functional website and Android application. No one on our team had any web development or internet connectivity experience and we all learned new things over the 36 hours that we were here. 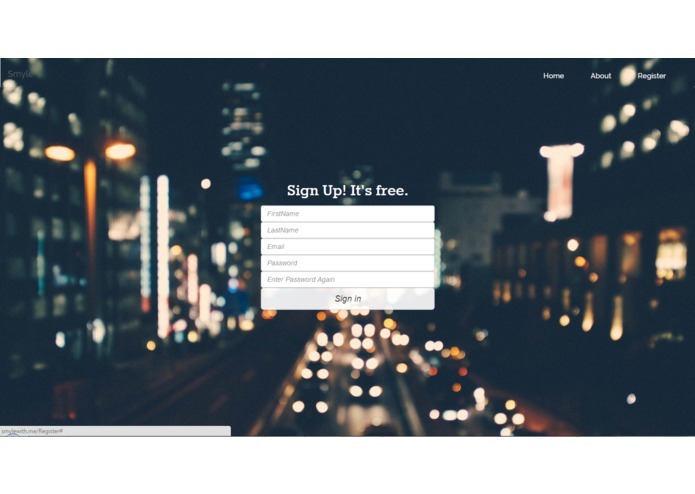 Shivam learned how to connect Android applications to the internet and connect them to the cloud and how to connect to the internet of things and smart products like nest and Philips Hue. 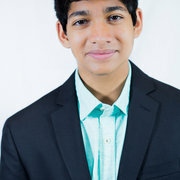 Karan learned a whole lot of web development in terms of HTML, CSS, and JS, languages he had little prior experience with. Adarsh learned a lot about mobile and software development, a side he had no prior experience with and also was able to expand his hardware knowledge. Matheus learned Unity by attending the Microsoft workshop though it was not part of our hack. And we all learned a ton about Microsoft Azure by hanging out with the Microsoft mentors and learning from them on how to incorporate the cloud services into our app. 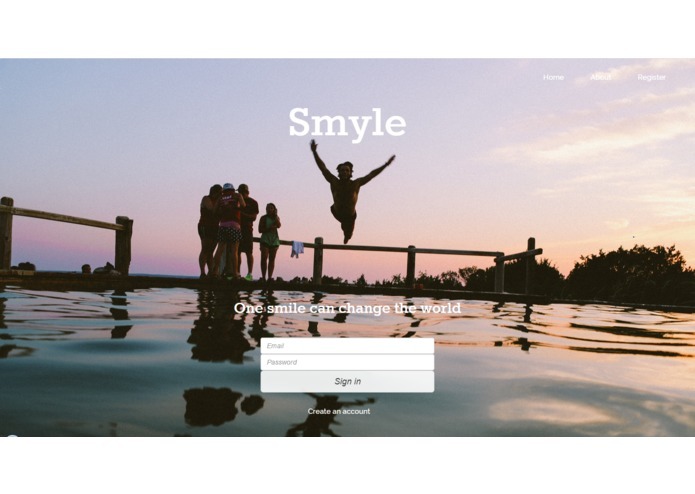 Smyle is looking forward to expanding the research on the psychoanalysis and also implementing the smart products as an entire connected system. 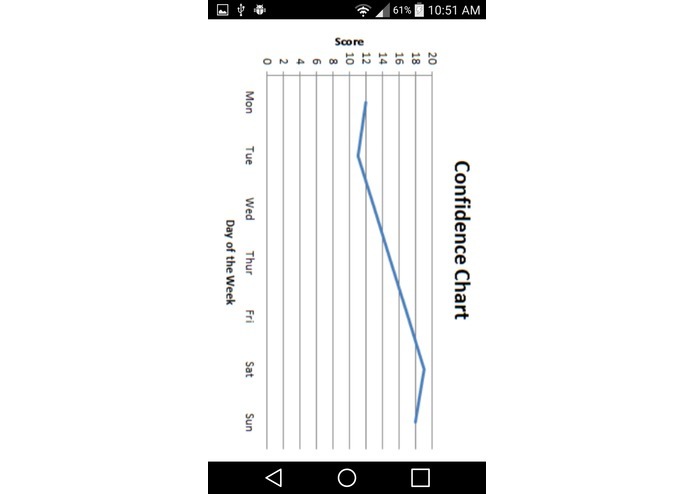 I worked on Microsoft Azure to create an active database which can be accessed through our Android App, generated all of the questions using psychology research, and worked on connecting the Philips Hue LightBulb to correlate to the mood of the user.